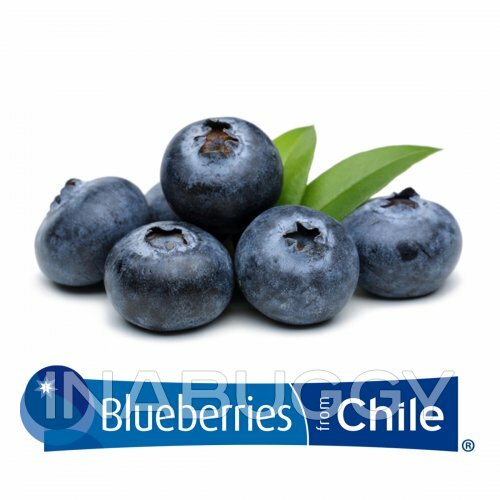 In 1 quart glass measuring cup, combine sugar, 2 tablespoons of the blueberries and 1/2 cup water. Microwave on high until hot, about 1 minute. Stir until sugar dissolves. 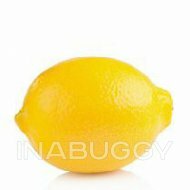 Add lemon juice and enough water to make 1 quart. Chill. 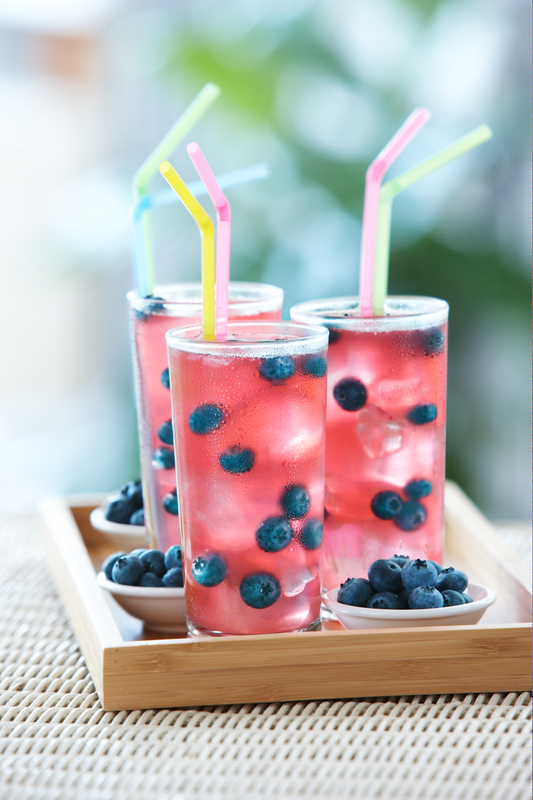 Fill tall glasses with ice cubes, add chilled blueberry mixture and remaining berries, dividing equally. Garnish with lemon slices if desired.